This chassis is designed for building replicas of 50 watt and 100w Hiwatt DR-103 and DR 504 amplifiers. 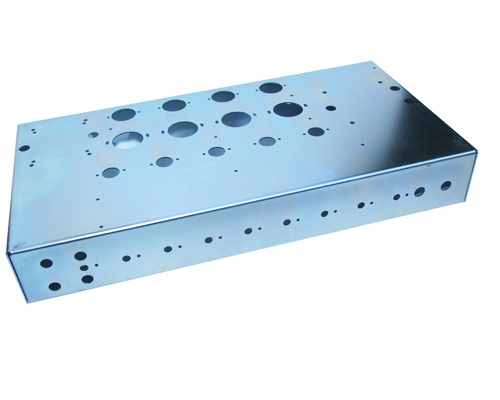 A variety of faceplates are available for this chassis or contact us if you want a custom one made. The chassis is pre machined for our standard 50w and 100w Dagnall made transformers, however you could mount a variety of stand up transformers of your choice. As the weight of the chassis is over 2kg all international shipping has to be by courier, if there is no shipping option available at the checkout please contact us to get a shipping quote.